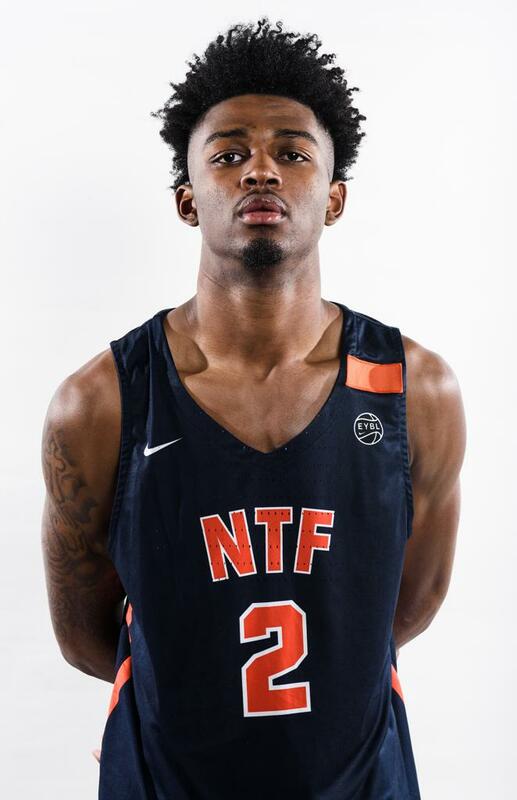 DeAntoni Gordon is fresh off a breakout spring season for Nike Team Florida, one that saw him average 11.5 points and 4.9 rebounds per game. Gordon is one of the more underrated juniors in the country, and we caught up with the Wichita-State commit before July's EYBL finale. Nate Bucsko: What are you looking forward to most about Peach Jam? DeAntoni Gordon: This my first time making Peach Jam I’m really looking forward to the opportunity and experience. NB: What have you been working on most this season? DG: I really have been working on my three point and my ball handling just trying to get better everyday. NB: Who do you try to take things from in the NBA to implement in your game? DG: KD and Jayson Tatum. NB: What will it take for you guys to win it all? DG: Defense and everybody playing together as a complete team. NB: What do you hope to prove to college coaches that you can do at a high level? DG: That I can defend and score the ball from the perimeter and post and shoot. NB: What are the things you bring to the game that specifically help your team the most? DG: Blocking shots and moving without the ball. NB: When did you realize you would have a future in basketball? DG: It was late it was like 9th grade. NB: Who is your idol in basketball? NB: If you could say one thing about the EYBL what would it be? DG: It’s a great experience.